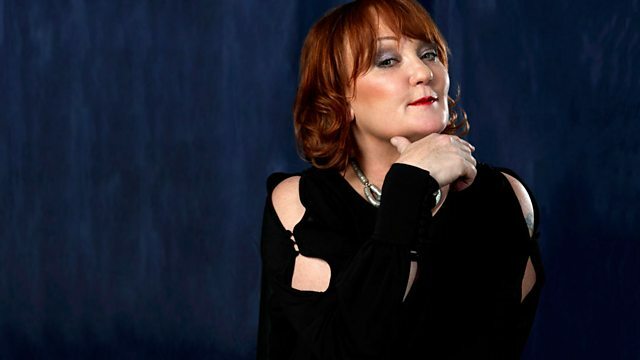 The best alternative tunes and popular classics til 2am, plus rare tracks, remixes and unusual cover versions in Tunes of the Unexpected, and nightly topical chat chosen by you, the Janice Long Faithful. Girls! Girls! Girls! (CD ONE).